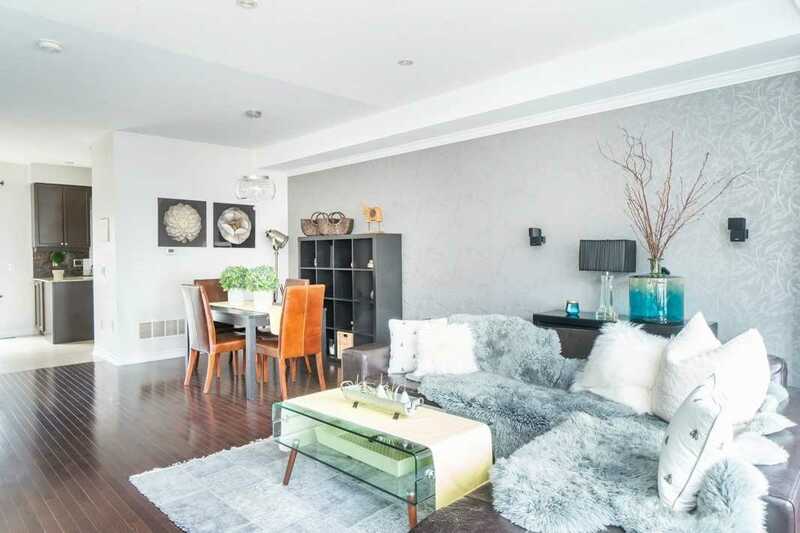 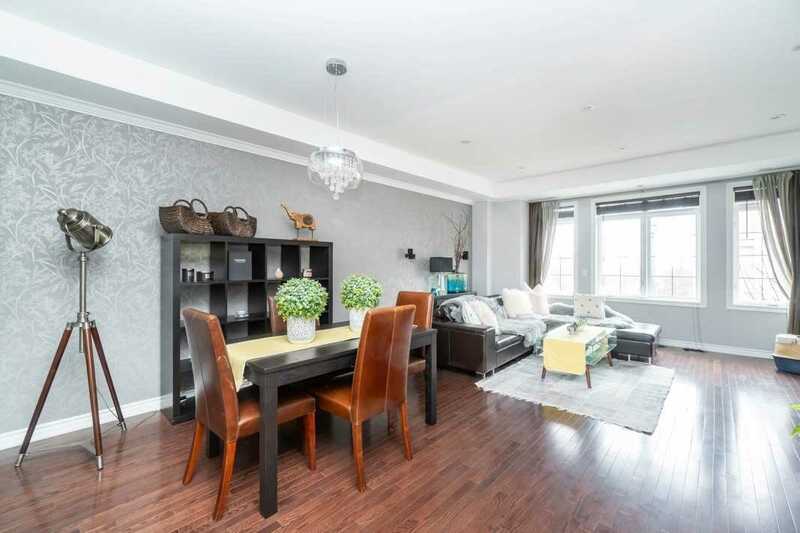 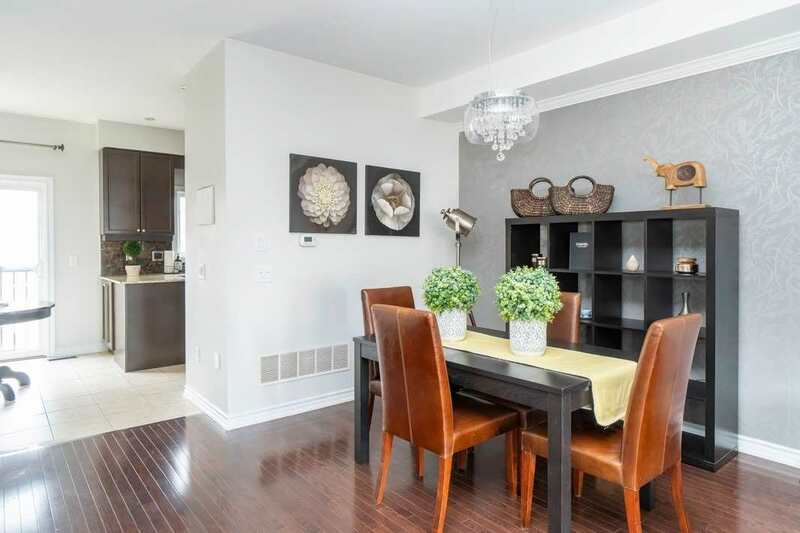 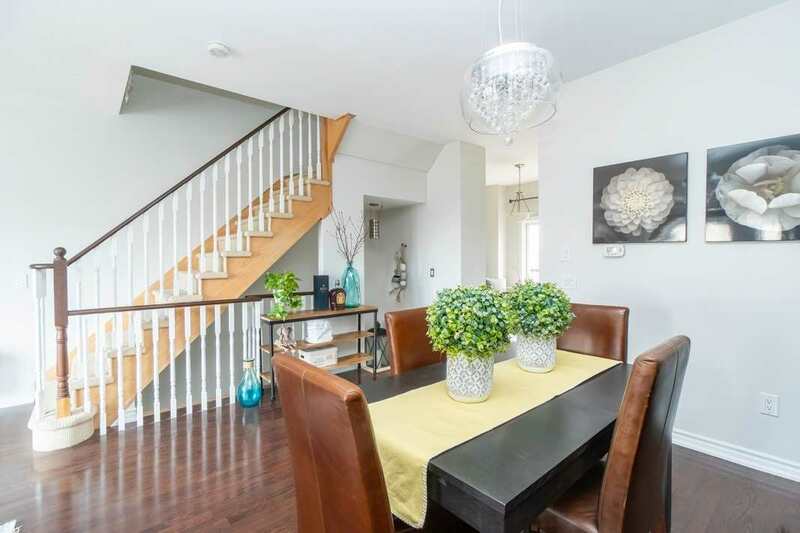 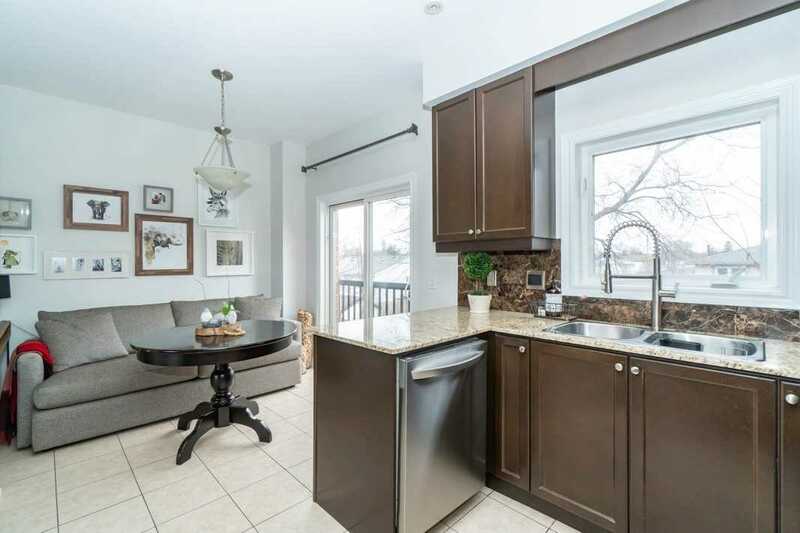 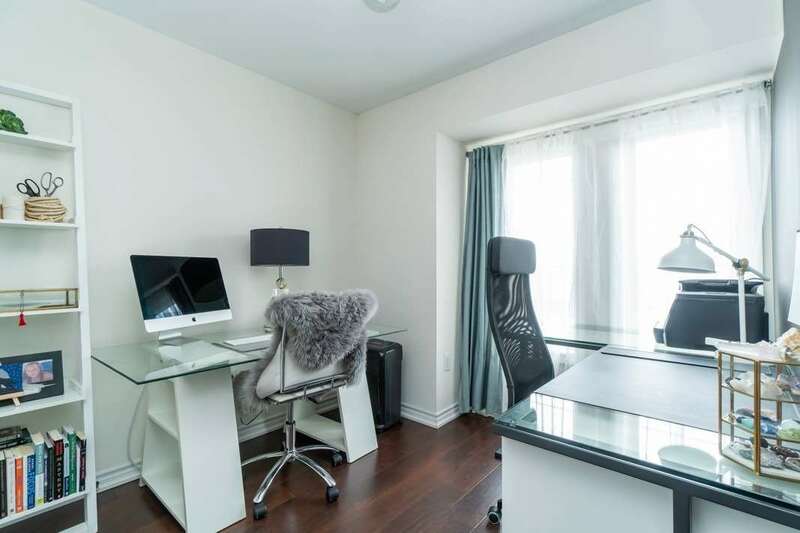 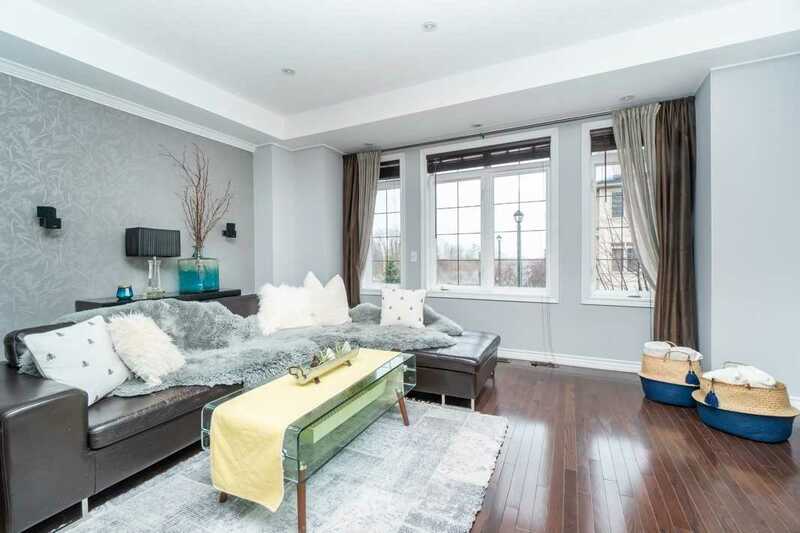 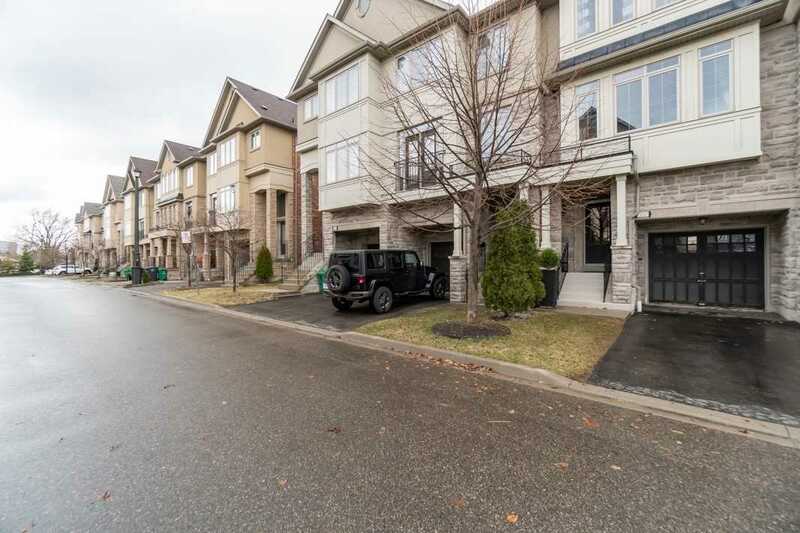 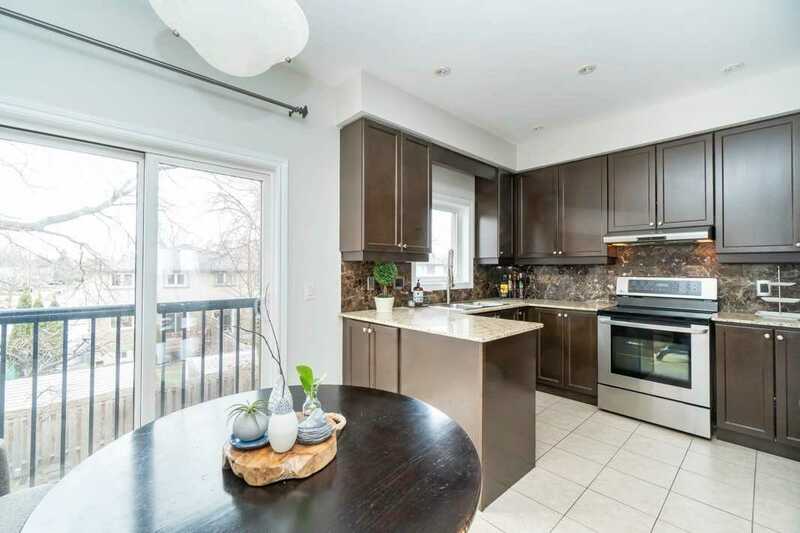 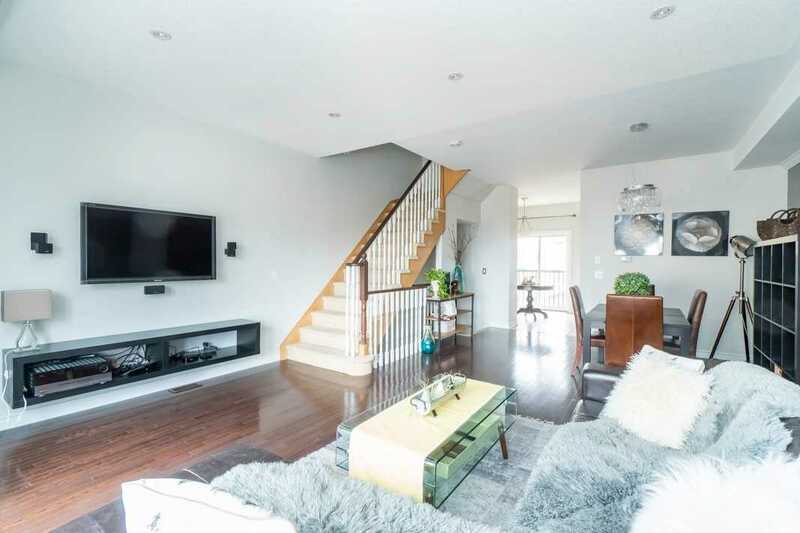 Description Gorgeous, Sunny And Spacious Executive Townhome, In Desirable Central Mississauga, Beautiful Complex. 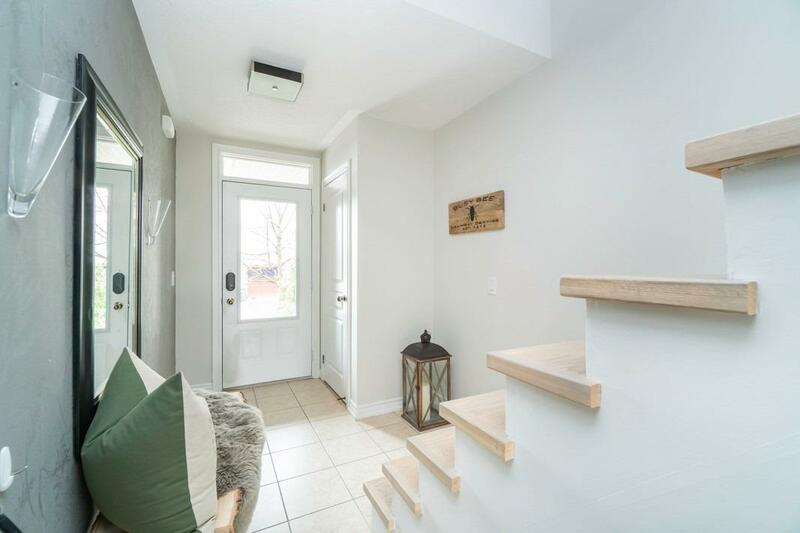 1647 Sq. 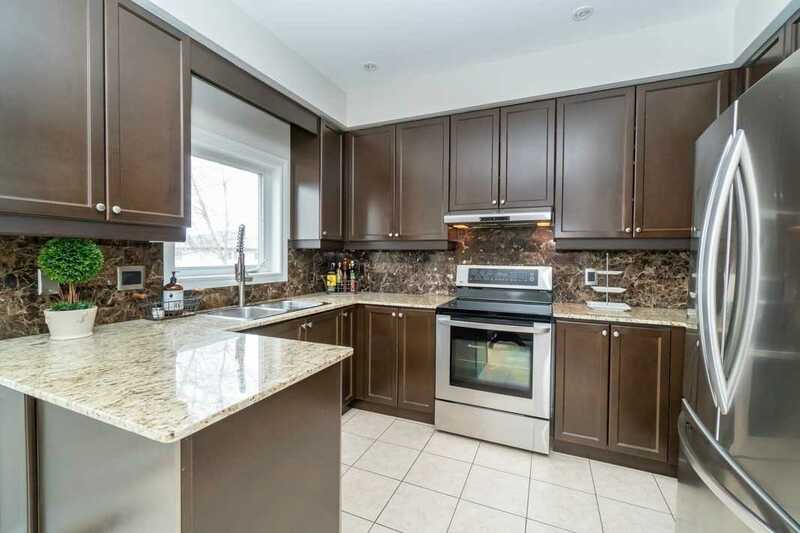 Ft. (Mpac), Family Size Kitchen With Breakfast Area, Big Living Space. 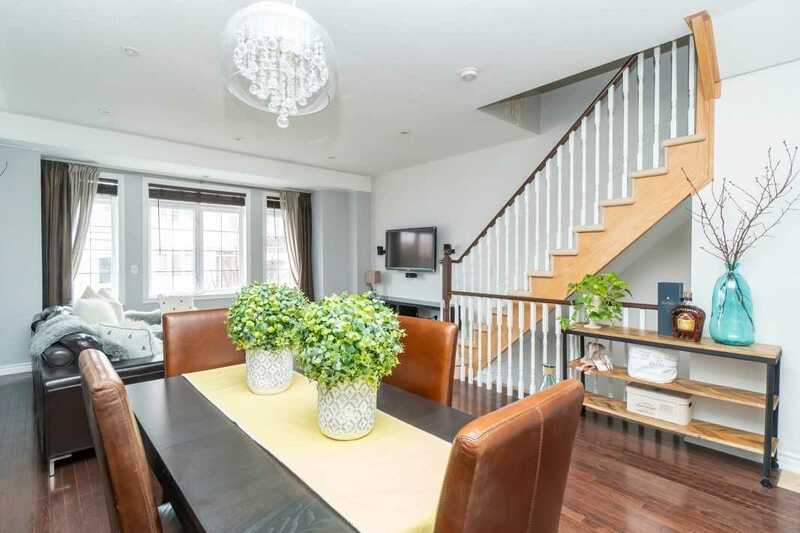 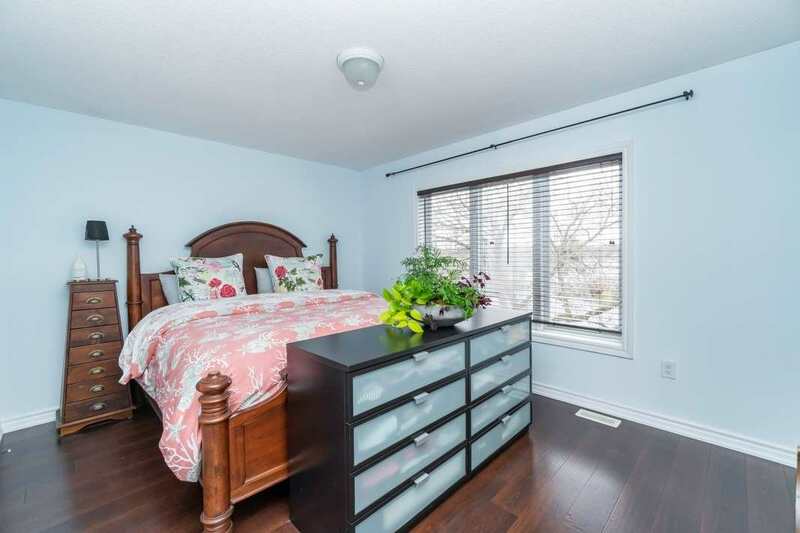 Hardwood Floors All Trough, Great Size Master, Fenced Backyard Perfect For Entertaining. 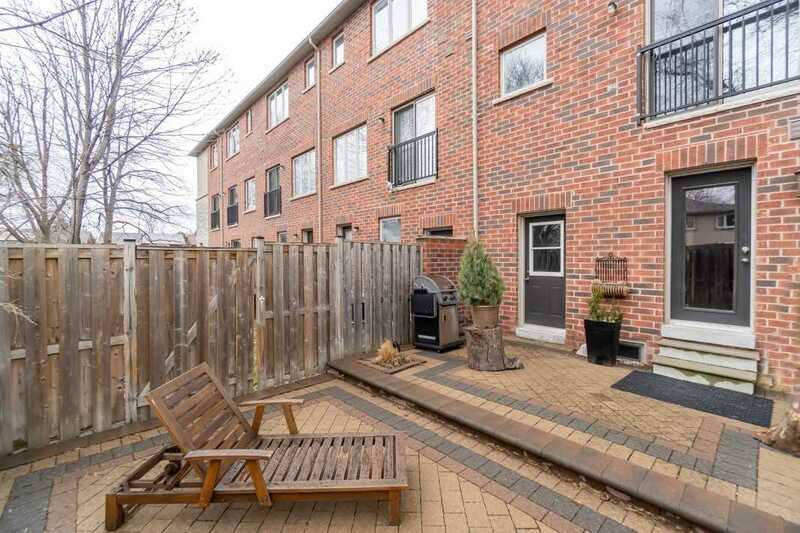 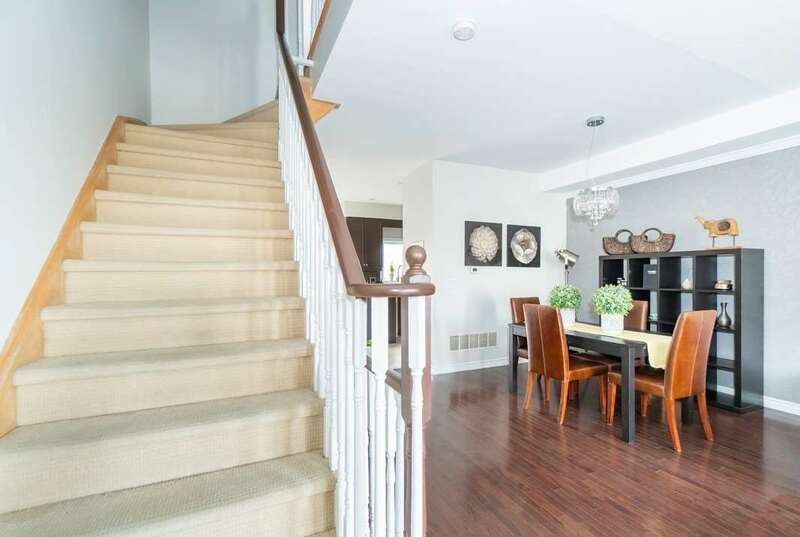 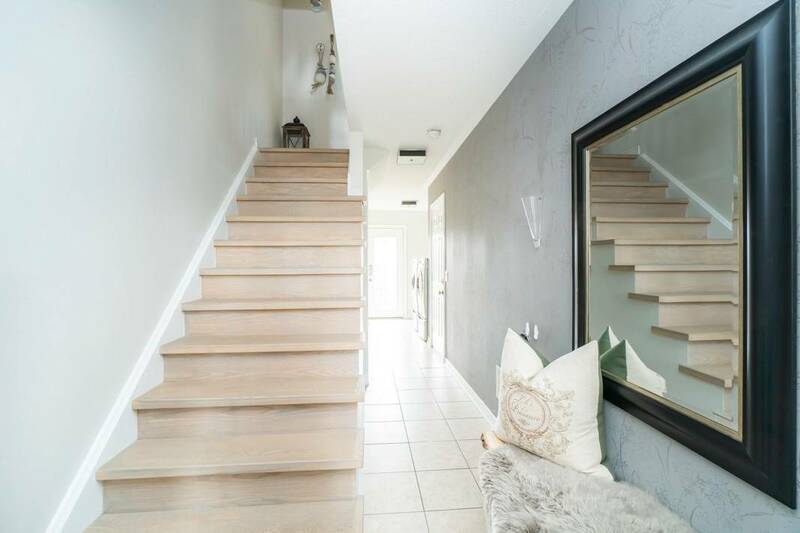 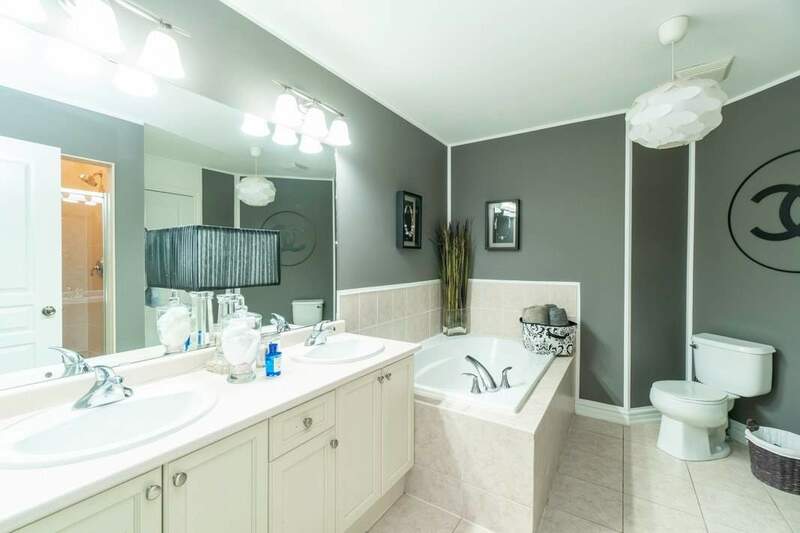 Close To All Public Transportation, Minutes To Dixie Go Station, Qew, Schools, Parks, Hospital. 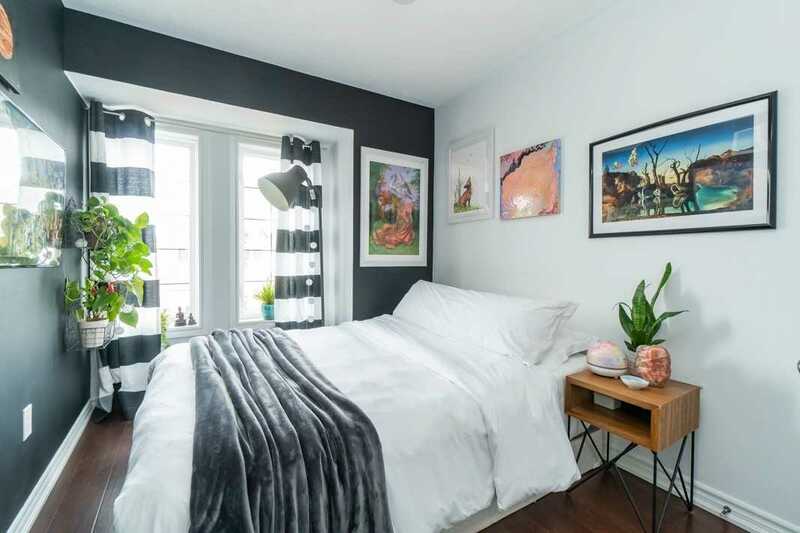 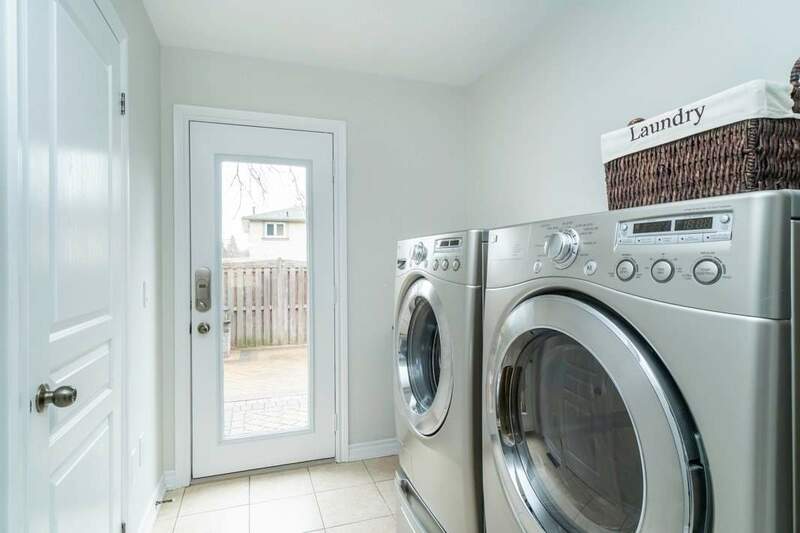 Plenty Of Storage In Large Basement, Excellent Neighbourhood.